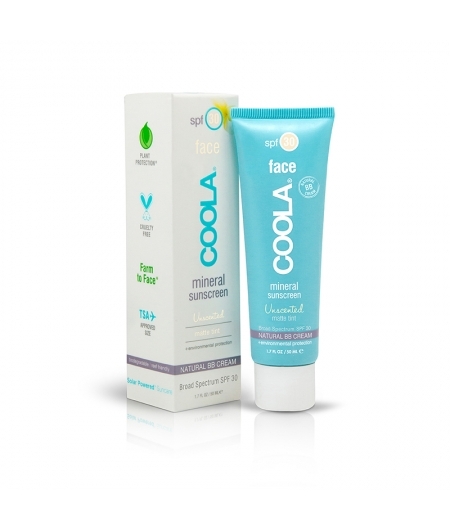 Sure, the idea of an SPF in our foundations is a great idea, and we could all benefit from more sun protection. 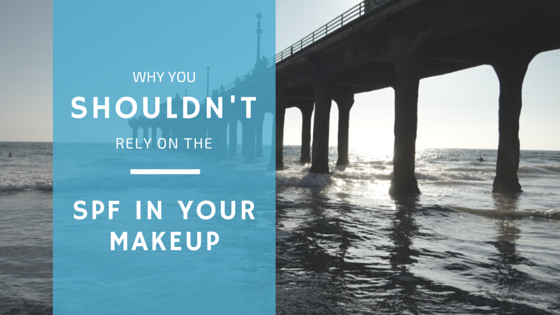 However, the SPF in your makeup will not be enough to protect you. It’s misleading, and most women skip the extra sun protection in exchange for what their makeup provides, which is a terrible long-term mistake. Overall, having SPF in your makeup certainly doesn’t hurt, but you shouldn’t rely on it as on your only form of sun protection. It’s hard to control how much SPF you’re actually applying, won’t be enough to actually protect your face from UV rays, and likely doesn’t have all the essential sunscreen ingredients your body needs. I’m a big proponent of applying a moisturizer with SPF before my makeup, or if my moisturizer doesn’t have SPF then I’ll apply a facial sunscreen on it’s own after my moisturizer, but before my makeup! This is a great habit to get into daily. I tend to bump of my SPF dose though when I’ll be outside for extended periods of time.